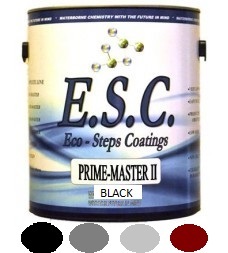 ECO-STEPS COATINGS was developed to fill the need for a reliable, waterborne finish that would not only outperform its solvent counterparts, but also make the transition to water simple. 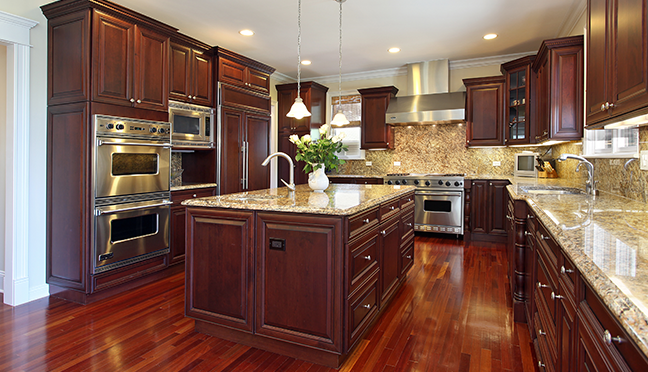 SPRAY-MASTER is a premium, self-sealing water base lacquer, designed for the toughest of situations. 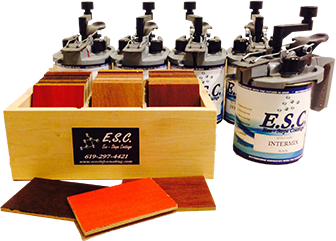 COLOR-MASTER is a premium, self-sealing waterborne pre-catalyzed wood coating designed for the toughest of situations. 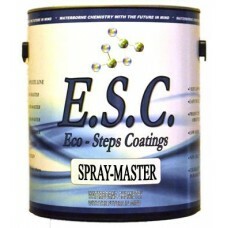 Check Out the our recommended sprayers for the ESC Coating line. ECO-STEPS is proud to bring you the most simple, convenient, dependable and accurate stain matching system. 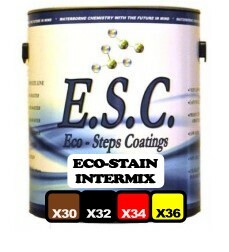 With just four stain concentrates you can make any of the colors and in any quantity. Sound hard to believe? 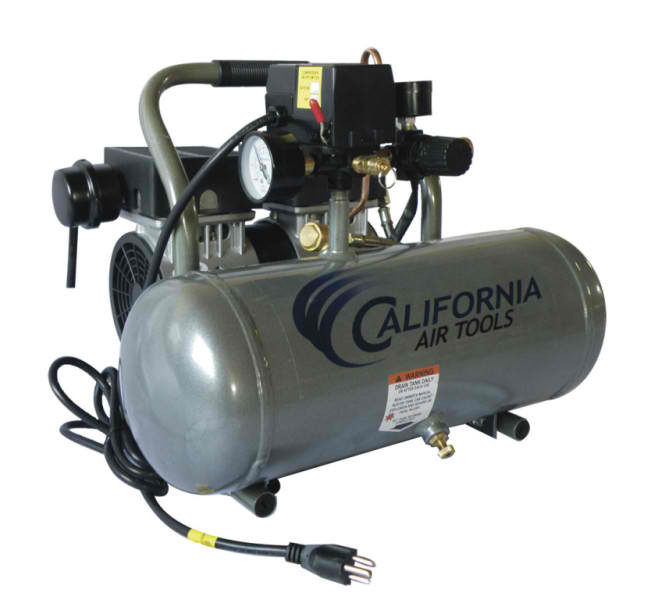 Just think of your inkjet printer….. Once again we stayed true to our entire system by keeping things simple. A simple volumetric formula lets you make a teaspoon or five gallons or anything in between. In addition you can make your own colors and color-matches right on the jobsite, then create a sample and log the formula for future use. With 50 color samples to choose from you or your customer will find it easy to choose a color and if not you can easily come close and make adjustments on the fly. Colors are available in both liquid and gelled versions. As with the entire ECO-STEPS line, we have once again combined absolute premium quality with simplicity.